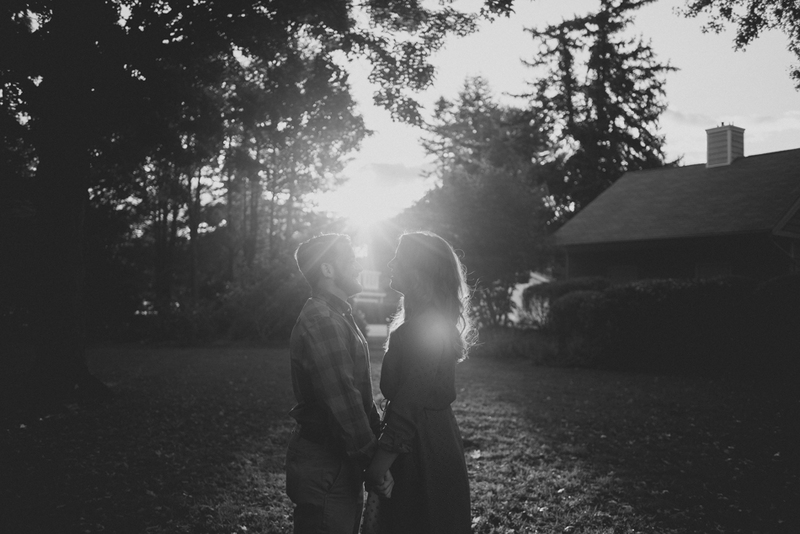 Eric & Melinda's Engagement Session. 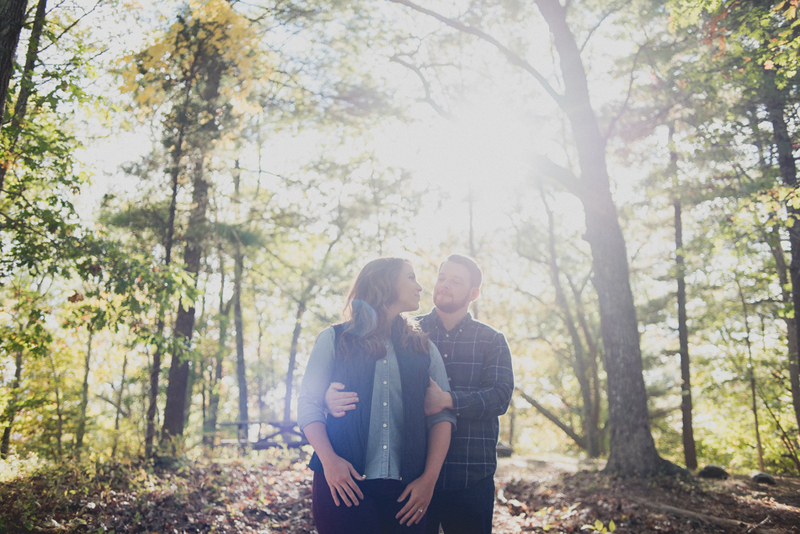 Today we are happy to bring you all Eric and Melinda's fall engagement session. Kristen and I had a wonderful time with these two...make that three! 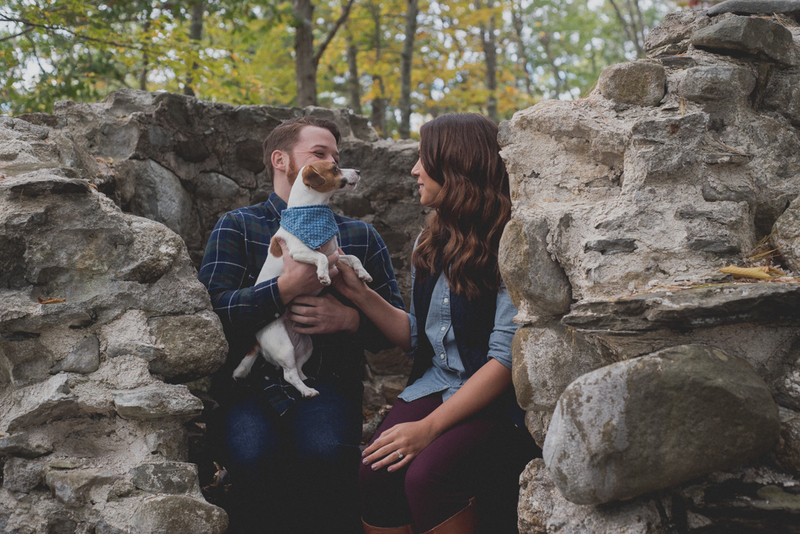 We love it when couple's bring along their four legged friends and include them in these photo sessions. After all, they are just as important of a member of the family. 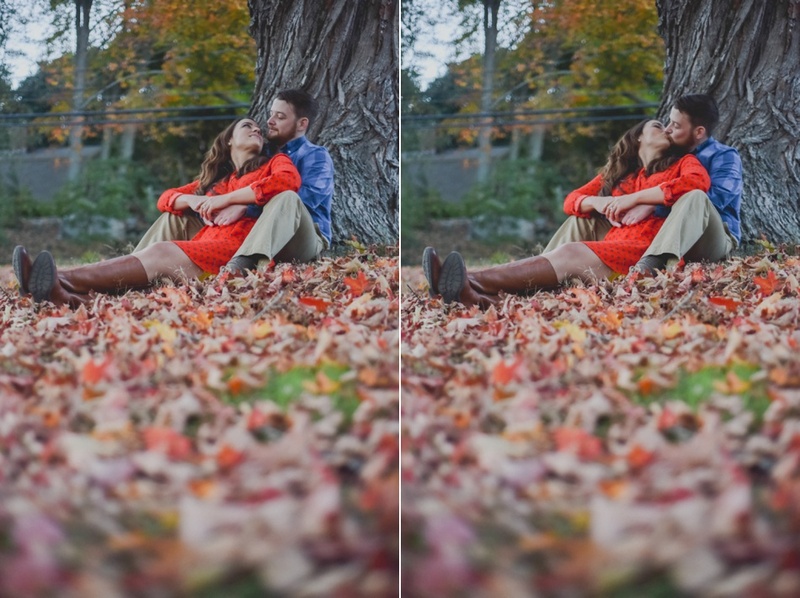 We took advantage of some beautiful fall weather and headed out to Gillette Castle State Park, and then afterwards, downtown Essex, CT. We have never been to either of these locations, and now I am asking myself what the heck took so long? Connecticut had some of the best colors in recent memory and helped paint the landscape surrounding Gillette Castle. Essex was nothing short of your quaint, New England town that would be found on a post card. 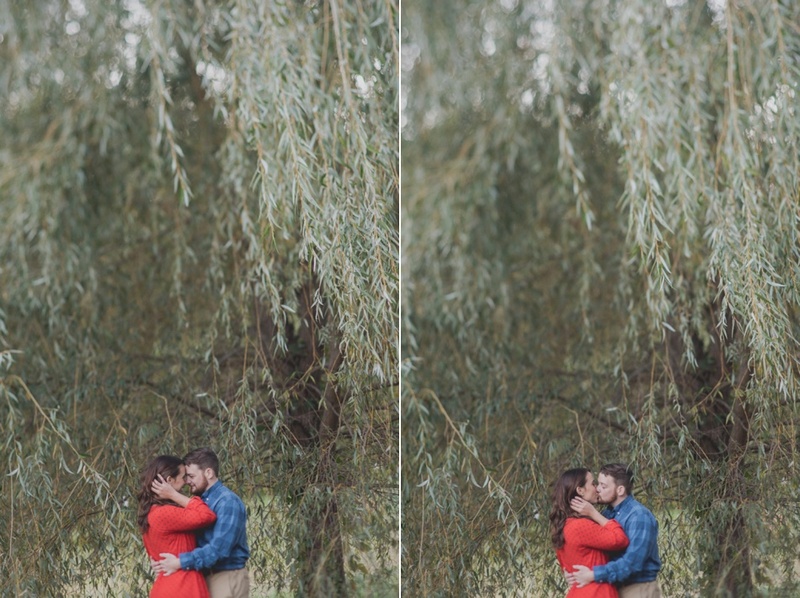 Eric and Melinda rocked both these locations and we are thrilled with the results. 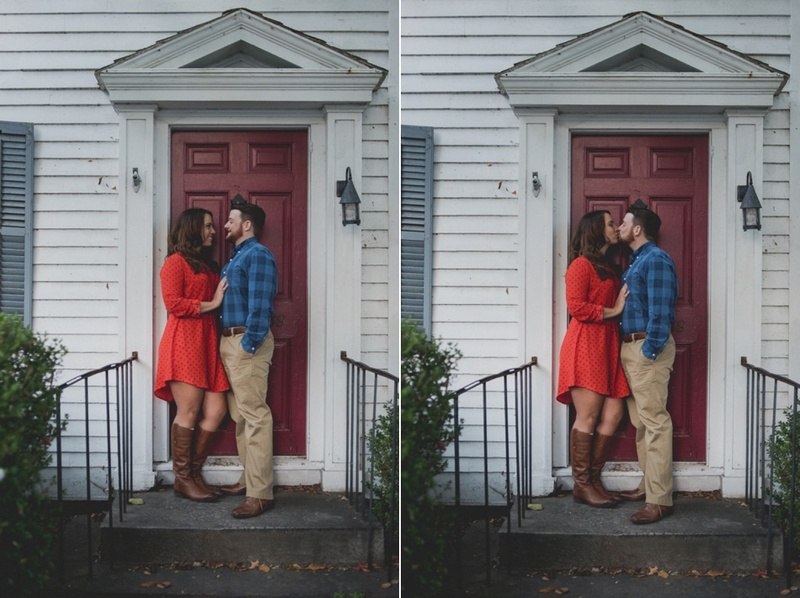 We cannot wait for their wedding next June. Actually, their big day takes place two weeks after ours and at the same venue! 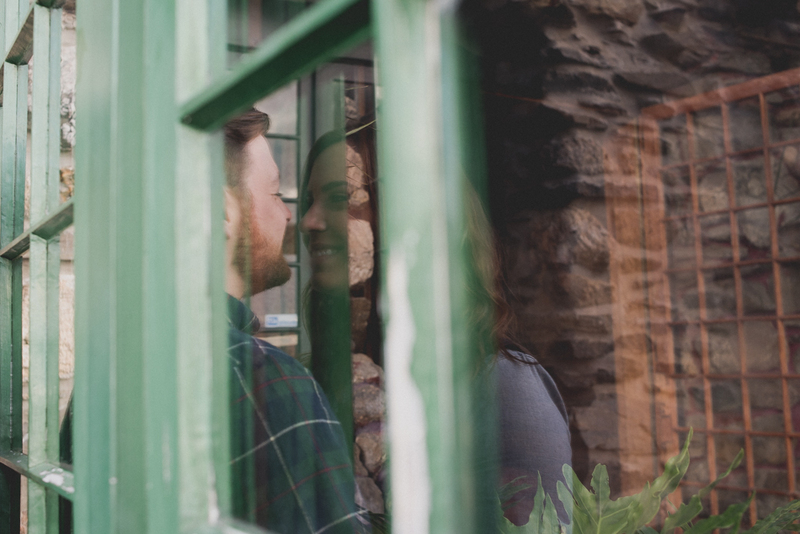 We'll definitely know the ins and outs of the place to capture their special day.